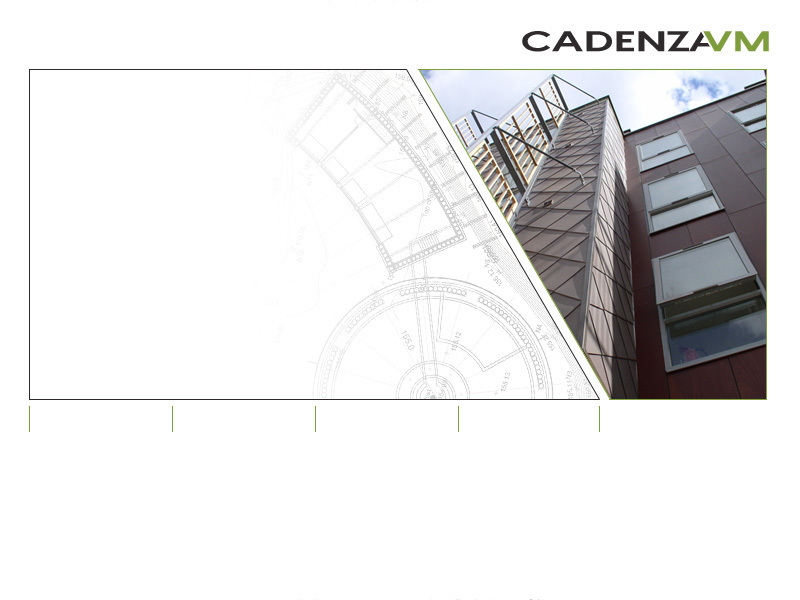 Early in 2010, Ian Drabble CIAT, joined CadenzaVM to expand our architectural services. Ian has many years experience in a wide variety of building types, with project values up to £30 million. We recently relocated to Lumford Mill in Bakewell, in the Derbyshire Peak District.